Where we put your health and well-being first. We invite you to peruse our information and find a service that fits your needs. We have a skilled team of certified physical therapists who are able to evaluate your pain and prescribe the best plan of treatment according to your individual needs. Our facility is equipped with the latest state-of-the-art technology and equipment to accelerate your recovery and to help you live pain-free. Massage therapists use targeted pressure techniques on soft tissues, such as muscles, in order to promote healing and boost wellness. Our PTA, Kristen Marcum, has over 10 years of experience casting and fitting custom foot orthotics. 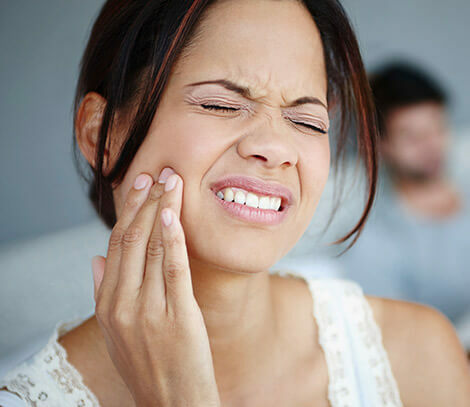 TMJ Dysfunction describes symptoms you feel with injury or impairment of the temporomandibular joint (TMJ).